Ever heard of International Quilt Market and International Quilt Festival? Combined, it is the world's largest quilt show. 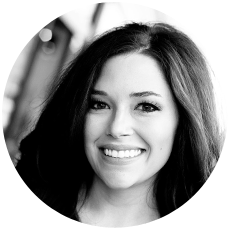 Market is for people in the industry (fabric designers, machine companies, retailers, etc. ), and Festival is for consumers. And, since I work for a company that sells sewing machines, sewing furniture and notions, I get to go to Festival next week! I am beyond excited, and I have a feeling that I will come home with an unhealthy amount of fabric for my stash. Festival events start on Halloween, so I started thinking about what I should wear. Obviously, since I am working, I am not going to wear a full on costume, but I still wanted to show some Halloween spirit. 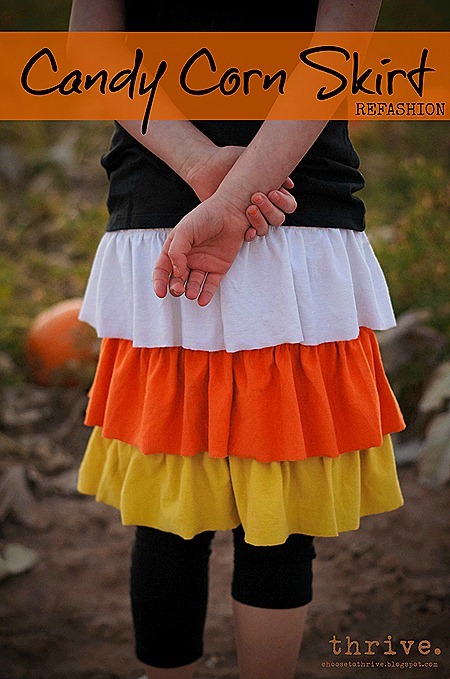 Luckily, I stumbled across this tutorial for a candy corn skirt! The tutorial from Nike of Thrive is for her elementary-aged daughter, so I am in the process of making size adjustments. And, I don't have a ruffling or gathering foot, so I am doing the old-school way. Ya know, baste each piece and pull the bobbin threads, which TAKES FOREVER. Disclaimer: it doesn't take THAT long I guess, but too long for my taste. Look for a post about my completed project in the next few days. Until then, happy DIYing! The Riley Blake Zig Zag Bag kit came home with me from Sewing Summit a couple of weeks ago, and I finally had time to sit down and work on the project. I LOVE how it turned out, especially the Black and Gold-ness of it. I will be headed back to Mizzou for Homecoming this weekend, and my Zig Zag Bag will be making an appearance also! 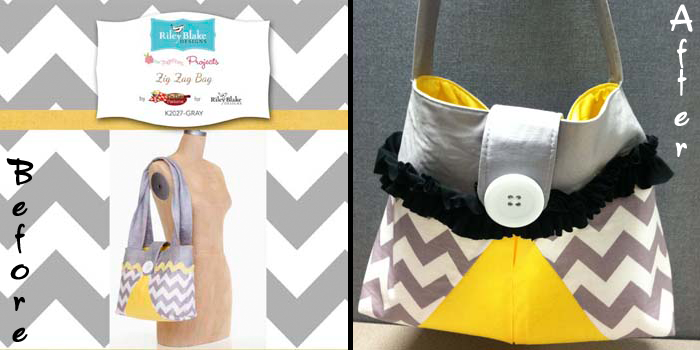 The kit included all of the fabric, interfacing and hardware I needed to complete the bag. The instructions were clear and easy to follow. I made a couple tweaks to the pattern, and I am proud to say that no seams had to be ripped or redone! 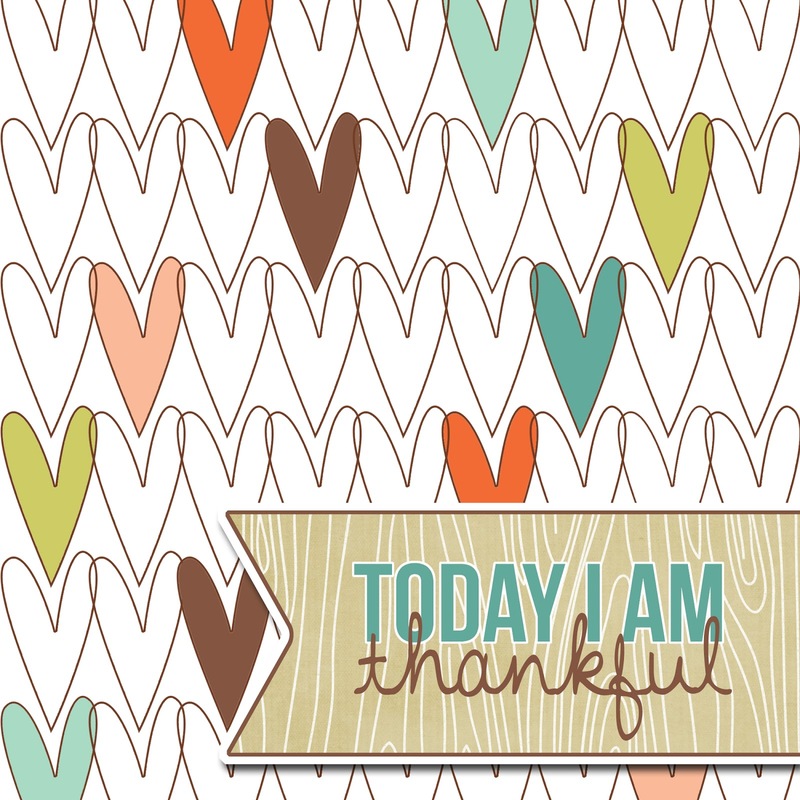 Read my full pattern review here on Totally Stitchin'. Yarn wrapped wreaths are all over Pinterest right now, and I just couldn't resist testing my hand at it. 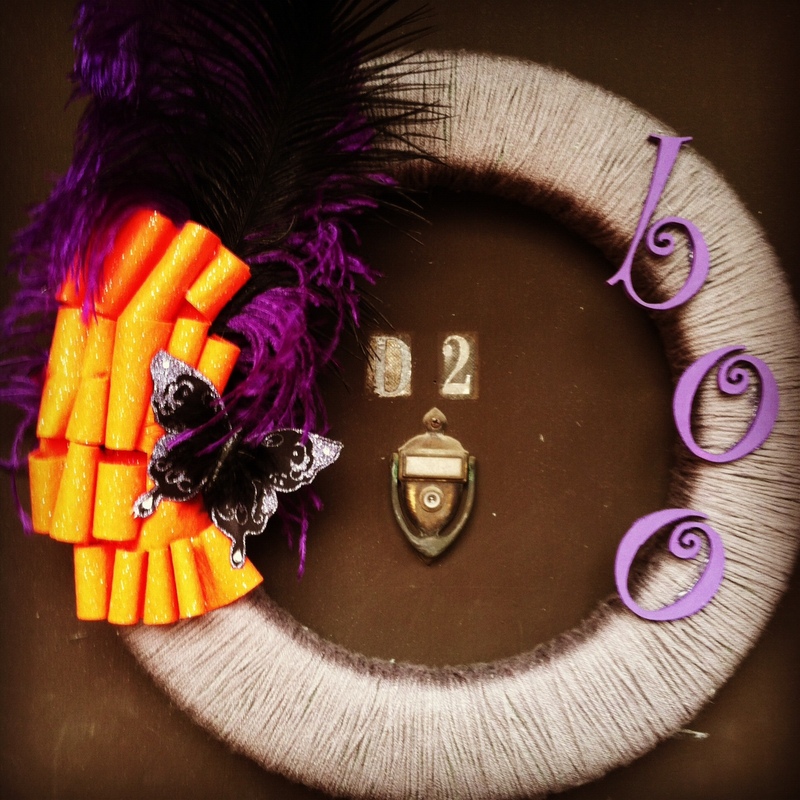 I got all of my supplies at Hobby Lobby and was able to complete this project in under 2 hours.